Avalon wines are named after the legendary Isle of Avalon, a place steeped in history and tradition. As we craft Avalon, we meld ancient winemaking techniques with modern technology. We combine thoughtful vineyard selection and intuitive winemaking methods to create a selection of wines that are beautifully balanced and effortlessly enjoyable. Savor Avalon wines when you're looking for an everyday getaway filled with relaxation and renewal. 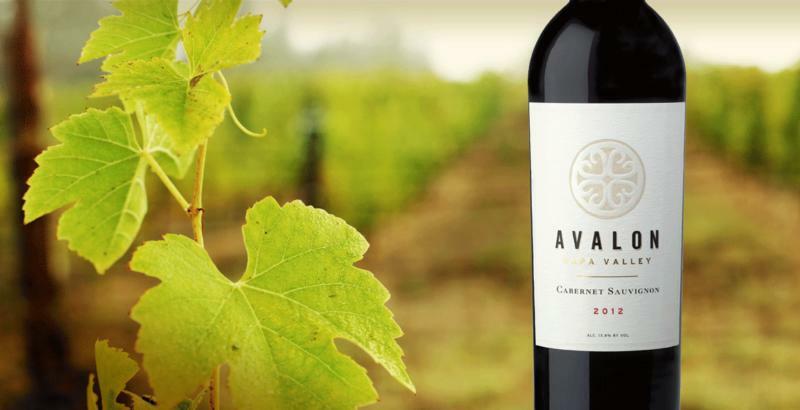 Avalon offers the ideal "go-to" wines for every occasion. Juicy aromas of dark fruit, mocha and spice meet with hints of the vanilla. On the palate, Black cherry, red raspberry and plum are followed by a long, smooth finish. Juicy aromas of dark fruit, mocha and spice meet with hints of vanilla. On the palate, black cherry, red raspberry and plum are followed by a long, smooth finish. The bright fruit and clean acidity make CAB a versatile food partner.